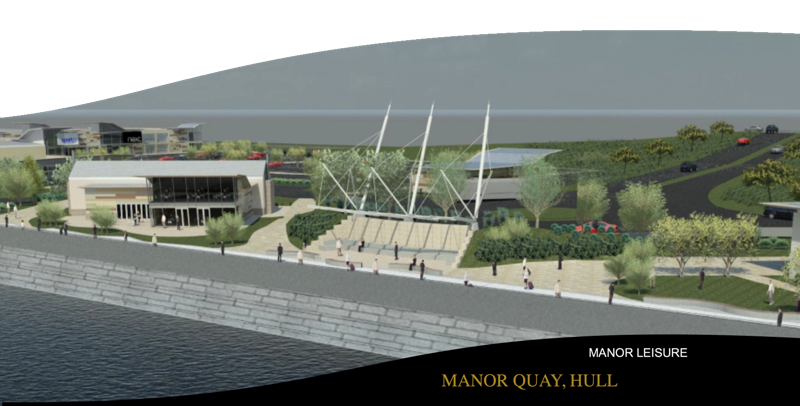 Described as a "category killer, destination retail experience", Manor Quay will deliver 47,000 m2 of retail space in a riverside location to the west of Hull City Centre, adjacent to the existing St Andrews Quay on the A63. The shopping will include department store, supermarket, clothing and other retailers, restaurant, pub, hotel and 1,850 car park spaces; creating 1,200 full time equivalent jobs. 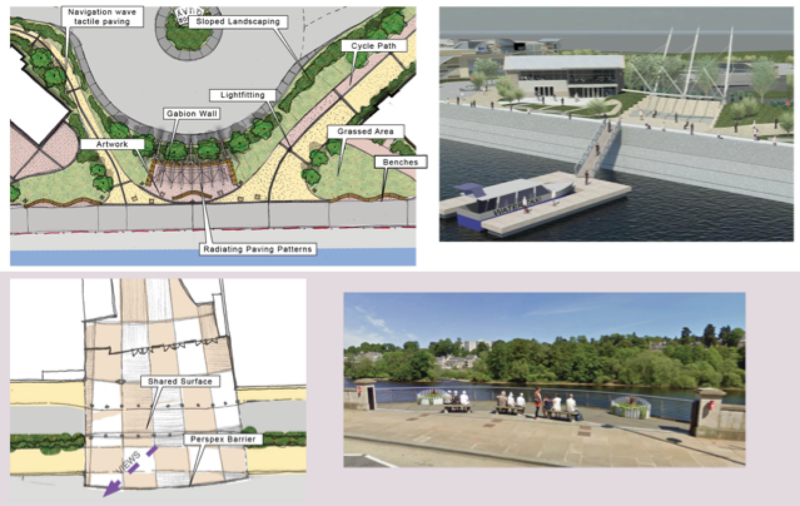 As part of sensitively managing its proximity to the Humber Estuary viewing opportunities and a water taxi linking the location to the city centre when weather and tide allow. The new junction to the A63 being provided by the development, will also go some way to easing traffic congestion.